LP version: 3 LP’s in hardboard linen box with 22 page booklet and large poster with score. CD version: 3 CD’s in hardboard linen box with 46 page booklet. 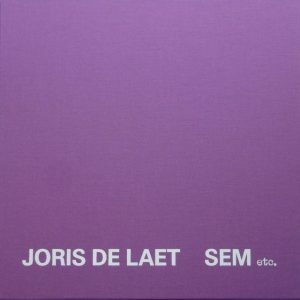 This selection of his early recordings (1972-1979) represents an overview of his intriguingly radical and highly personal work which includes solo tape experiments, live electronics with Karel Goeyvaerts and group performances with experimental instrumentalists from the SEM ensemble : Pieter Kuyl (chapmanstick), Leo Verheyen (trombone), Paul Adriaenssens (flute and amplified objects), Maurice Verstuyft (flute). 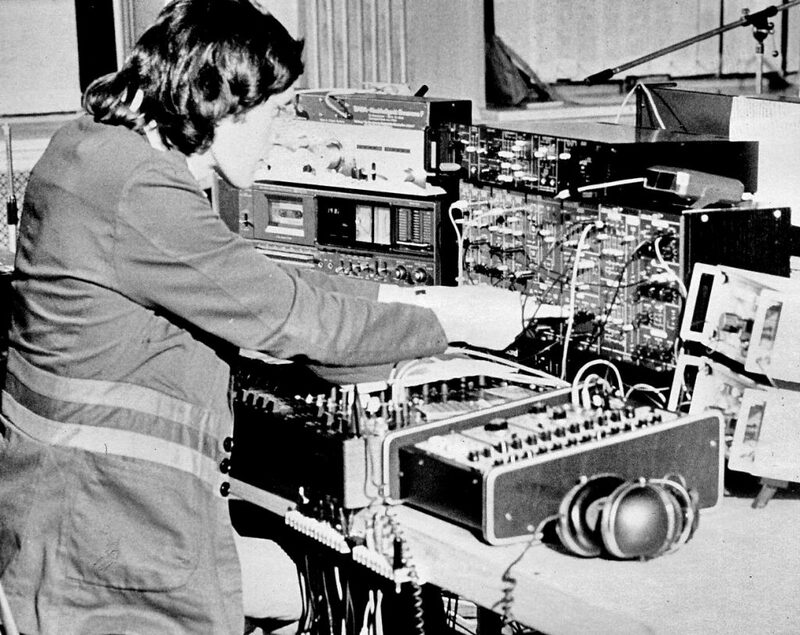 All material has been mastered from the original tapes and is previously unreleased.